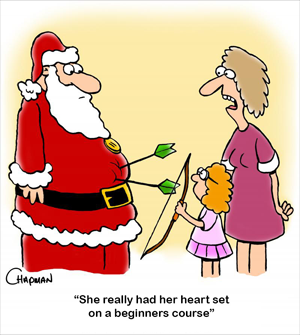 to try archery for the first time, we hope you find what you are looking for amongst our pages. Long Mynd Archers is an archery club based at Church Stretton, Shropshire, England. Nestled in the outstanding beauty of the Shropshire Hills, we specialize in target archery and cater for recurve, compound and longbows. We have a thriving junior section as well as a senior section. Long Mynd Archers is affiliated to the Shropshire Archery Society, the West Midlands Archery Society and Archery GB. We are a member of Ontarget, Archery GB’s Club Development Program. Clubs joining Ontarget are making a public pledge to be open and friendly, to advance archery and to pro-actively work with Archery GB. The club has also been awarded Clubmark status. They were also awarded the West Midlands Archery Society Titles: Junior Ladies Indoor Champion & Junior Gents Indoor Champion Respectively. Congratulations to all LMA archers who represented WMAS, and to Bela on winning the bronze medal. Copyright (c) Long Mynd Archers 2018. All rights reserved.